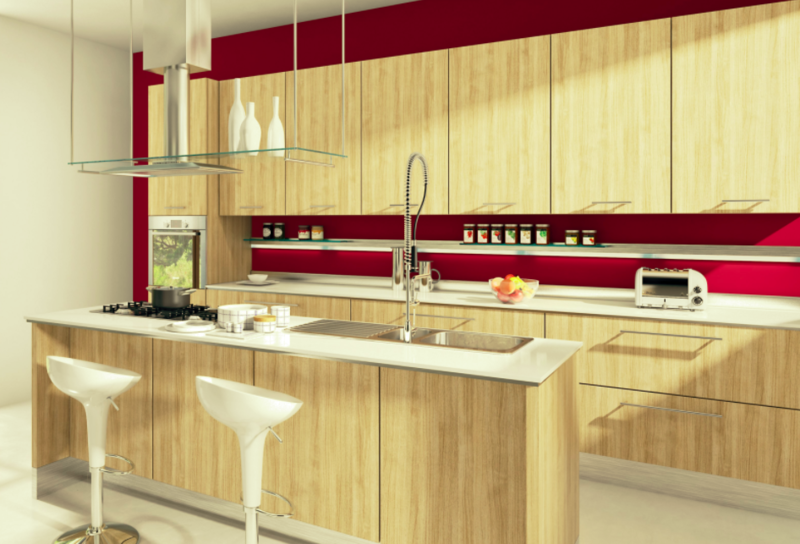 Supreme International offers top quality new kitchen cabinets. If you visit our design center, you can meet our professional designers who are trained to help you choose your materials, colors and match the cabinet style to the style of your home. Our designers can help you decide if you want glass panes, wooden doors, or what kind of handle you want. The decisions are best made with our professionals at your side, helping you through a big decision that will transform your kitchen space. If you’re indecisive about what you want, our designers can help you out with that, too. We’re trained and ready to walk you through the options and give you advice on what would work best in your specific space, and on your budget. The good thing about utilizing a professional service like Supreme International USA is that we’re always on top of the latest trends in cabinetry design. If you want your kitchen remodel to incorporate the newest designs and features, then we’re the perfect place to start. Although trends come and go, the dark wooden look has been the most popular choice for homeowners for the past few years. If you’re searching for a way to make that popular look your own, you could employ our designers’ help creating a custom look or choose from one of our stock and standard options that incorporates the features you want. View different styles for kitchen cabinets. If you’re still not sure who to hire for your kitchencabinet remodel in Orlando, just take a look at what our former customers havesaid about our work! I have recommended them to my friends and wish them continued success and prosperity for their hard and diligence in satisfying their customers. We happened to go to Supreme and knew we had landed at the right place. The decorator assigned to us was extremely helpful…to top it all, we felt we got a very fair price for ahigh-quality product and service. It’s important to feel confident in your choice for who tohire for your kitchen project. At Supreme, we’re invested in you, your home,and your dream.